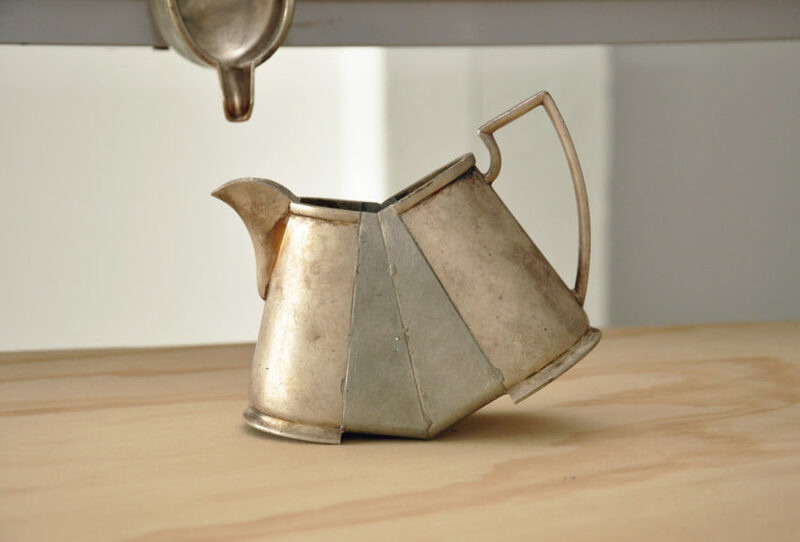 Fixing the Unbroken is an exhibition of vessels and objects by David Clarke (UK), Peter Bauhuis (GER) and Vito Bila (AUS); three artists working on the cutting edge of contemporary silver-smithing practice. 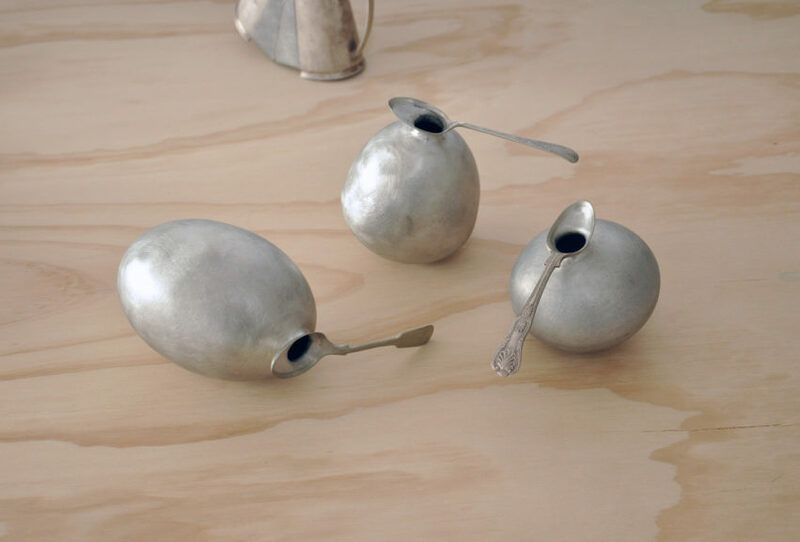 Each has a unique experimental approach to their work breaking the rules and challenging the traditions of silver-smithing while inviting unexpected results. 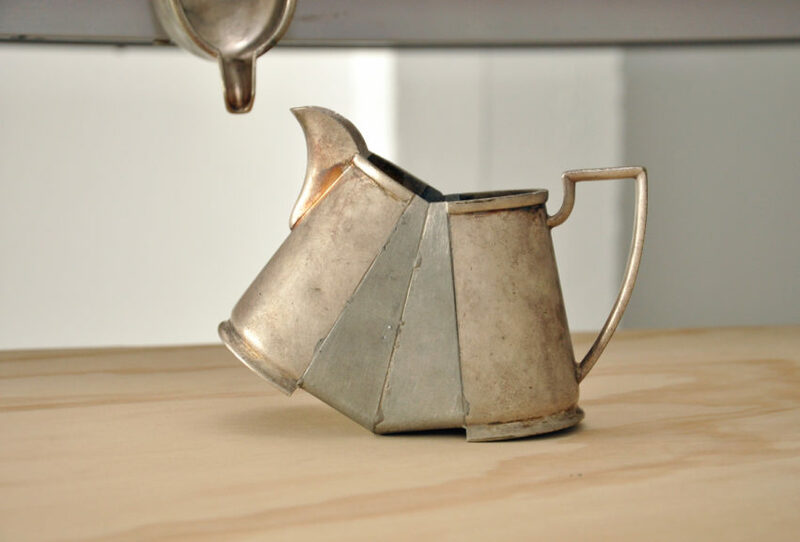 Clarke subverts tradition through the use of ‘poor’ metals such as lead and pewter in his ‘mash-ups’ where he reconfigures old silverware breathing new life into it, always with humour. The combination of these materials and animation that he gives the work adds a new relevance to the objects. 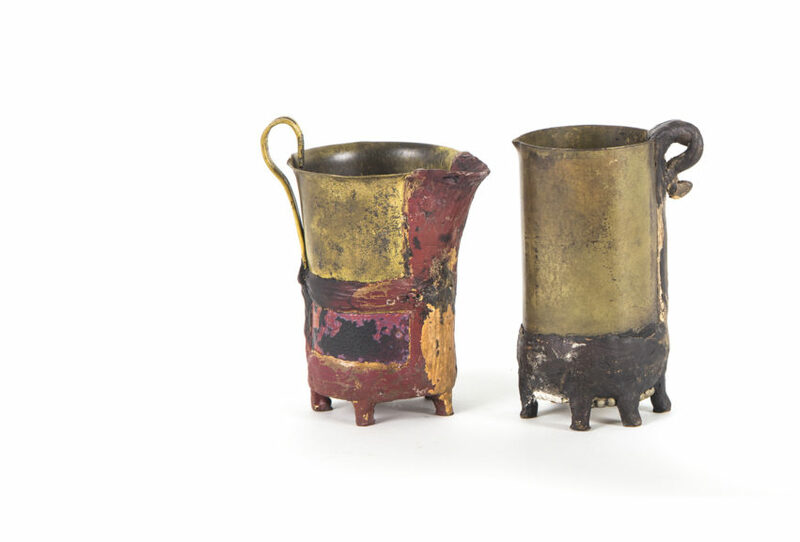 Bauhuis pushes material and process into new territory with his bimetal casting techniques, often achieving the impossible like fusing incompatible metals together. The surface of his vessels records the flow of the mixing metals in poetic motion. Bila engages a dialogue between hand made, digital and industrial techniques and processes often bringing them together in the one piece. Rather than seek to promote a hierarchy of one over the other, Bila explores the ability of each to support and enrich, rather than supersede the other. Often the site where these processes meet yields unexpected but exciting results. 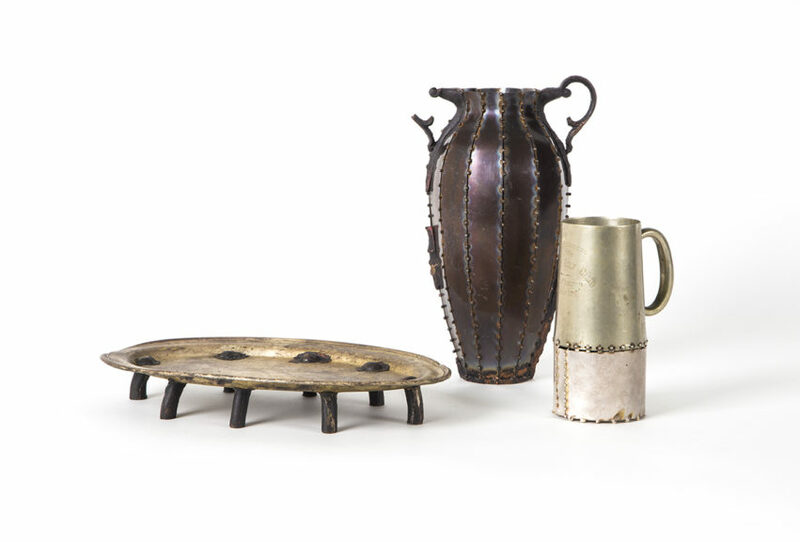 Through their work each of these practitioners demonstrates that the field of silver-smithing is alive and kicking in the 21st century. This exhibition is a unique opportunity to see the work of these artists in New Zealand where the audience will be able to see the common thread that permeates through their work. 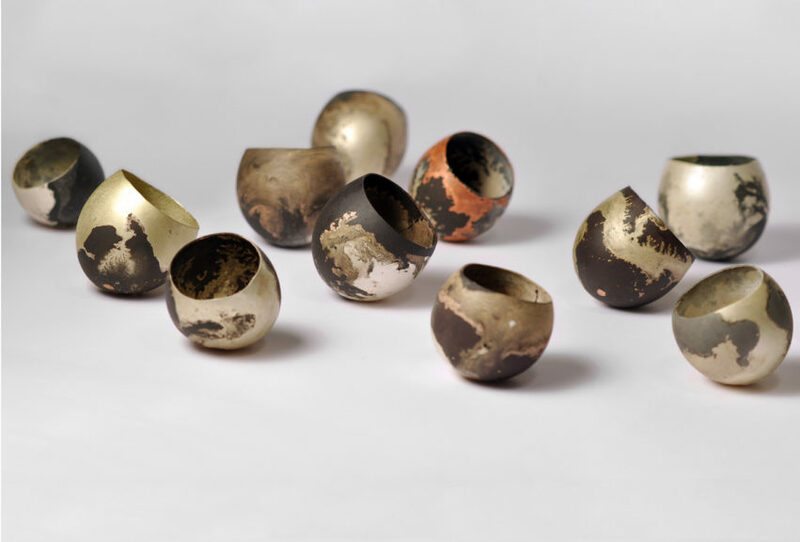 Fixing The Unbroken: New Making on the Vessel will be shown at Objectspace, Auckland, in collaboration with The National, from 30 January – 27 February 2016. Please contact The National for purchase enquiries or further information on the exhibition.